One of Russia’s most popular bloggers and a member of the coordination council of street opposition says he has moved to Prague after facing a paedophilia investigation in Russia. Rustem Adagamov announced his move to the Czech Republic in a Facebook post. He wrote that he had already rented an apartment and planned to travel in Europe as a photo-journalist and write travel notes in his blog. “My departure to Prague is not connected with this insane story in any way,” Adagamov added. 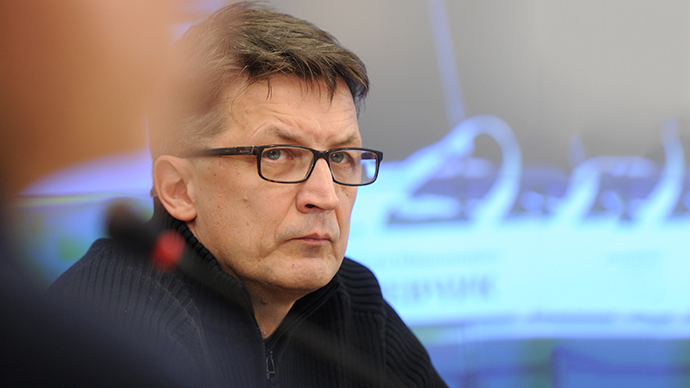 The “insane story” in question is a pre-investigation probe launched by Russia's top law enforcement agency, the Investigative Committee, after Adagamov’s ex-wife accused him of paedophilia. Tatyana Delsal, told RT earlier this year that about 15 years ago, when they lived in Norway and were still married, Adagamov repeatedly abused a 12-year old girl. She claims to have alerted the police but Norwegian authorities said that they were not investigating Adagamov. Delsal did not disclose the identity of the alleged victim but claimed that the girl might soon launch a lawsuit. Adagamov denies all charges but says that he would not sue his former wife. The scandal appears to be stalled, but it has caused a lot of problems for the popular blogger. 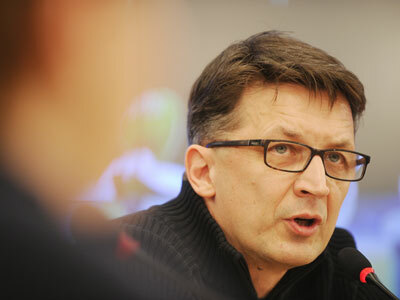 He had to quit the State Culture Council, although Adagamov said it was because he had never been invited to the council’s meeting. 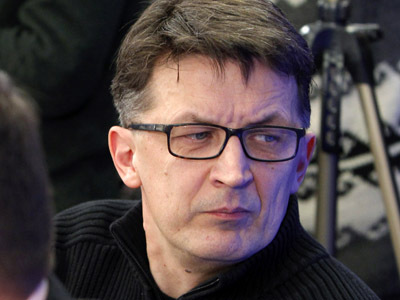 Some of his colleagues in the Opposition Coordination Council have suggested Adagamov be dropped from their ranks, but stressed that it could be done only after the very serious charges get some official confirmation. 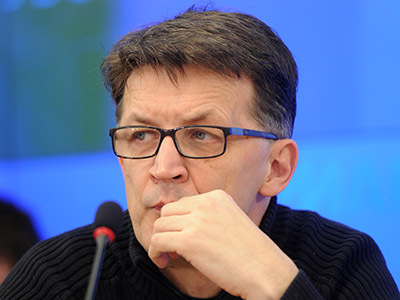 Adagamov continues to work as the head of the multimedia blogging department of the Russian company SUP that operates one of the country’s most popular blogging platforms, Livejournal. He also continues to maintain his own blog, one of the most popular on the Russian internet. After the paedophilia scandal broke on the last day of 2012 Adagamov suspended all blogging, but soon went back online. About a week later Russia’s consumer watchdog Rospotrebnadzor demanded that Lifejournal removed a fresh post by Adagamov as it promoted suicide. This was done and at present Adagamov’s blog is operating as before.